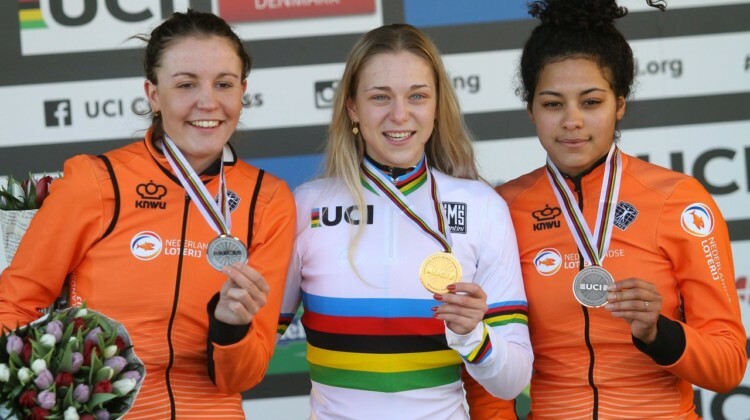 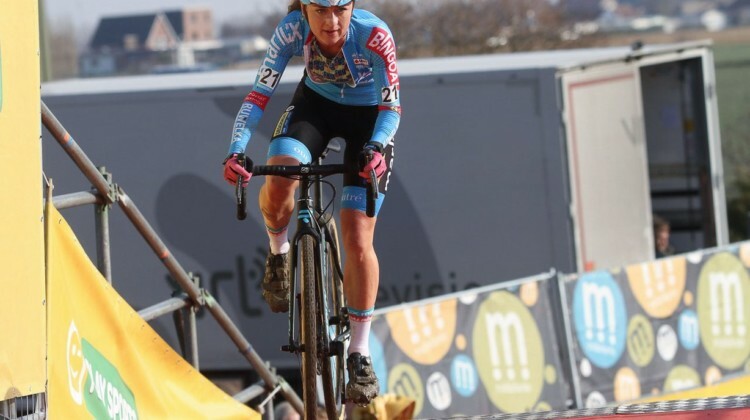 The 2019 Brico Cross series wrapped up on Sunday in the Netherlands at Brico Cross Hulst. 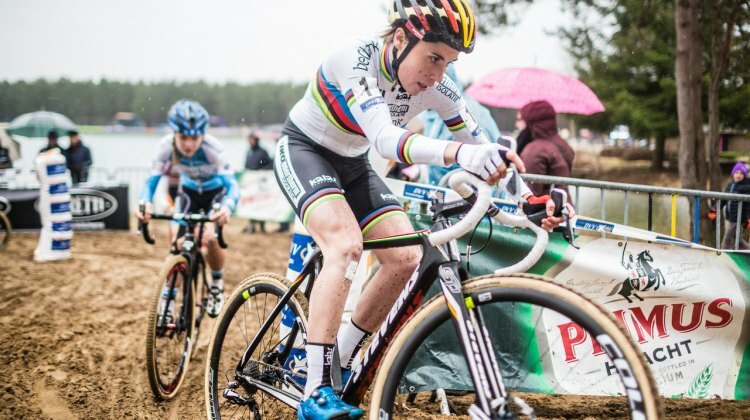 Full Elite Women’s results from the race. 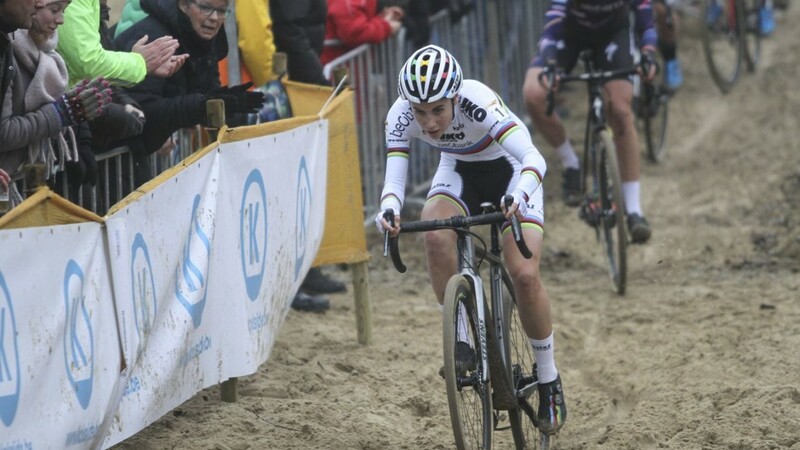 Mathieu van der Poel delivered a rare triple rainbow sighting for fans and found the pot of gold at 2019 DVV Krawatencross in Lille.